True flies are insects possessing a single pair of wings. 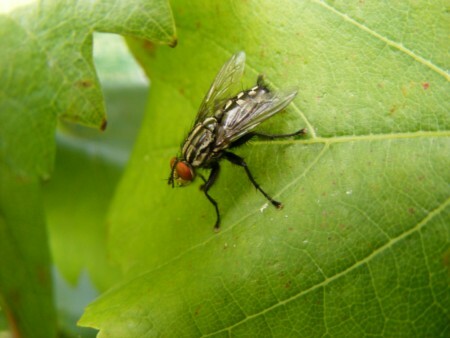 Flies have a mobile head with eyes, and, in most cases, have large compound eyes on the sides of the head. he antennae take a variety of forms, but are often short, to reduce drag while flying. Flies consume only liquid food.